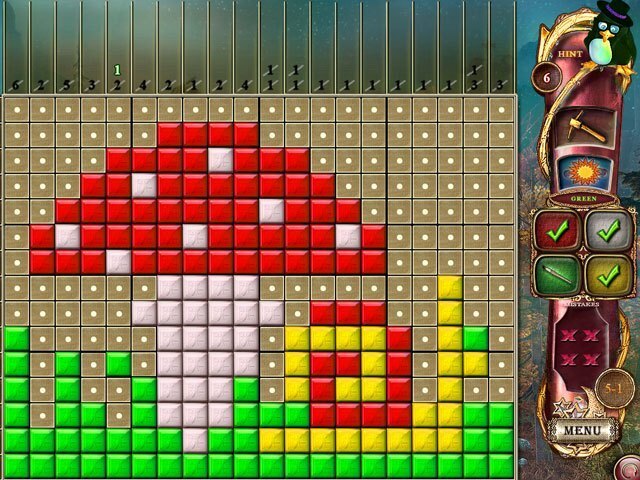 Enjoy mosaic puzzles in more colors than before! Now it's up to you to experience the colorful puzzles and meet new inhabitants of the penguin world. Get ready for new achievements, featuring stars and cups, awarded at the end of each level. 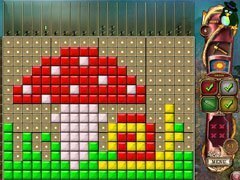 This new sequel has exciting mosaic innovations that make the puzzles even more fun and challenging! 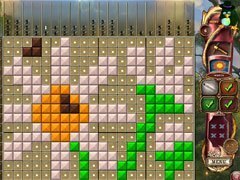 - Mosaic puzzles may have up to 4 colors now! 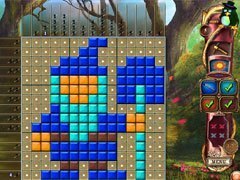 - 100 mind blowing puzzles!